Opulence Executive Travel provides luxury cars and limos for hire for birthdays, weddings, corporate and personal events in Bradford. 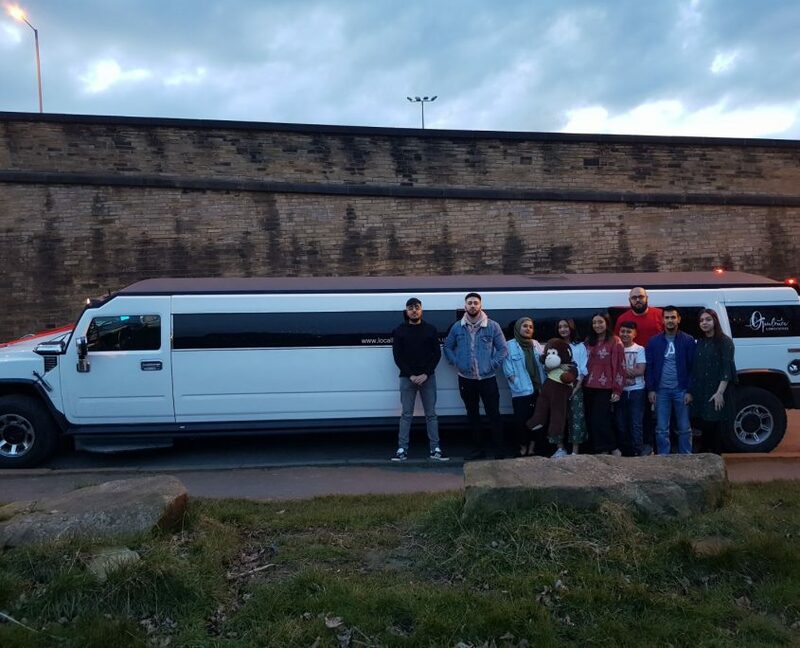 This month, our Hummer limousine was hired for a birthday cruise by a lovely family in Bradford, West Yorkshire. We were proud to be chosen for the birthday limousine hire in Bradford by this wonderful family. Birthdays are by far the most popular events for hiring limousines in the UK. So, if you are organising a birthday party and in need of a luxury vehicle, please feel free to contact us. 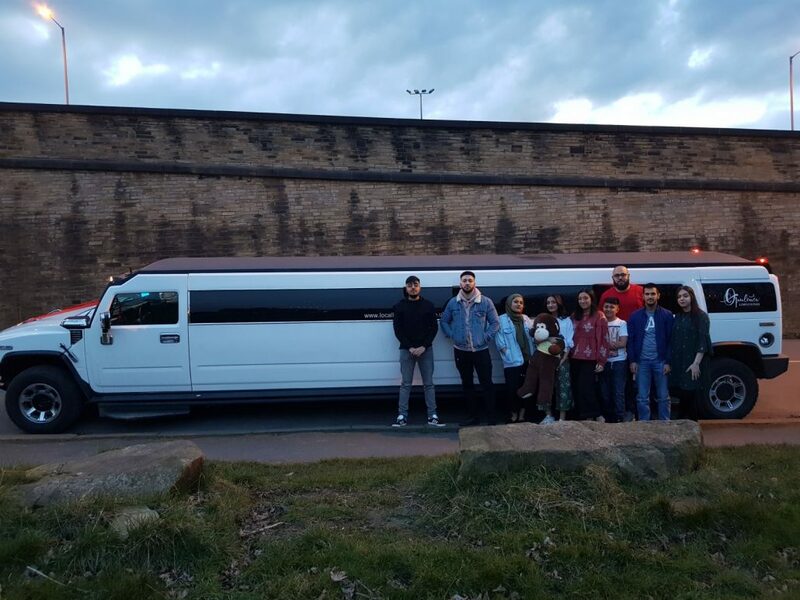 Speak to our team at Opulence Executive Travel and let us help you save money on birthday limo hire in Bradford, Manchester, Newcastle, York or anywhere in North East and North West UK. To hire a limo, please call us on 0800 5202 030.